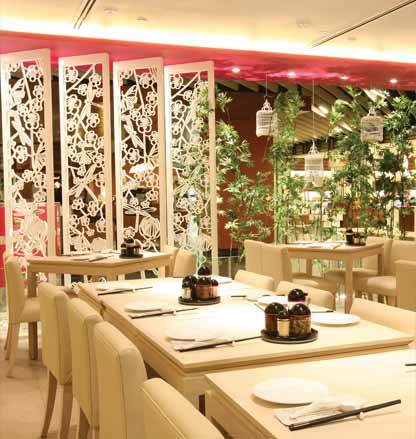 Canton-i, the second brand under the Dragon-i group, has quickly established itself as the place to be for an authentic taste of Hong Kong. 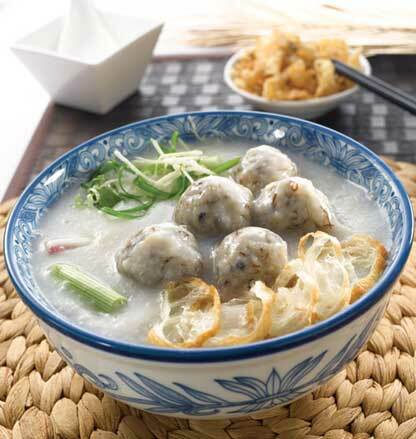 Its extensive menu features all-time favourites such as Hong Kong-style noodles with jumbo shrimp wontons, succulent roast duck and barbecued meats, silky smooth congee, melt-in-the-mouth egg tarts and a wide selection of dim sums and desserts hand-made by chefs from Hong Kong and Guangzhou. At Canton-i, there is simply no compromise when it comes to the quality of the food served. 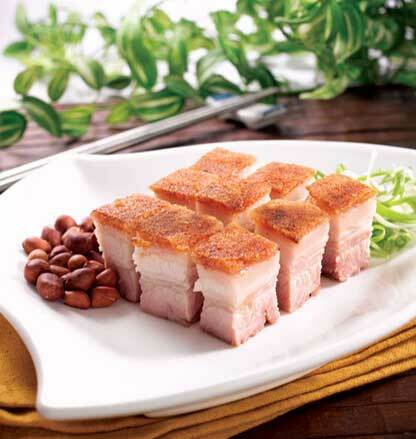 The use of high quality imported ingredients and condiments ensure that the taste of each dish stays true to the original recipe from Hong Kong. 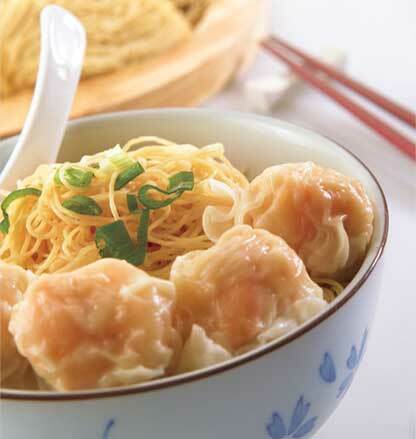 For example, Canton-i’s wonton noodles, made with high gluten Canadian flour and fresh eggs in Hong Kong, are air-flown in weekly to maintain freshness. At Canton-i, the iconic Hong Kong ‘pantyhose’ milk tea is made only with the Black & White brand of evaporated milk imported from Hong Kong to obtain the original taste. 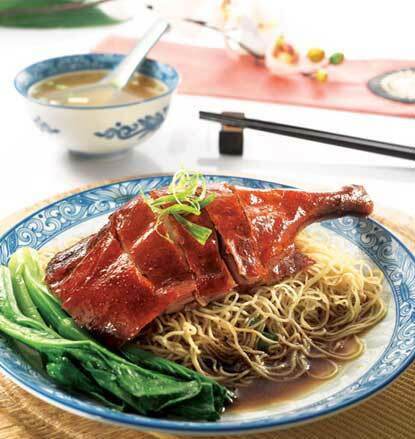 It is all about bringing the best of Hong Kong to Malaysia.